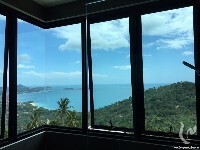 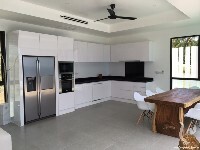 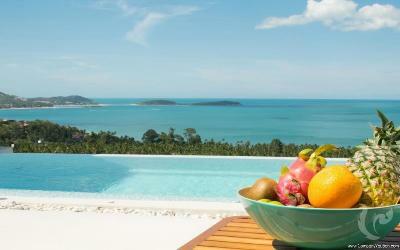 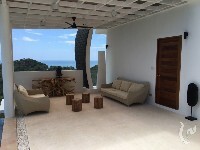 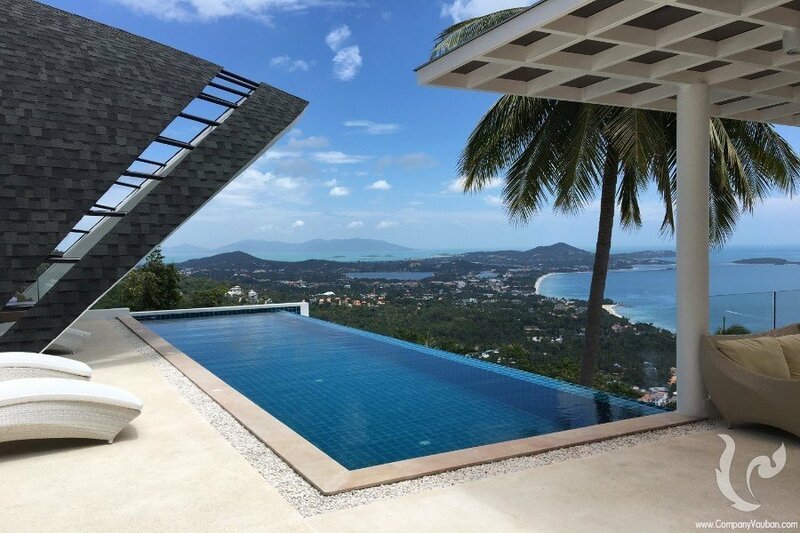 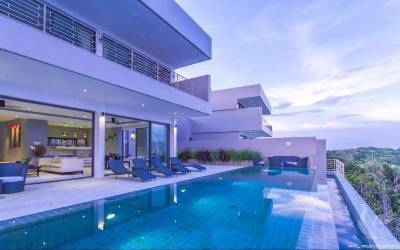 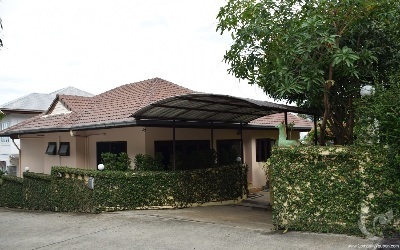 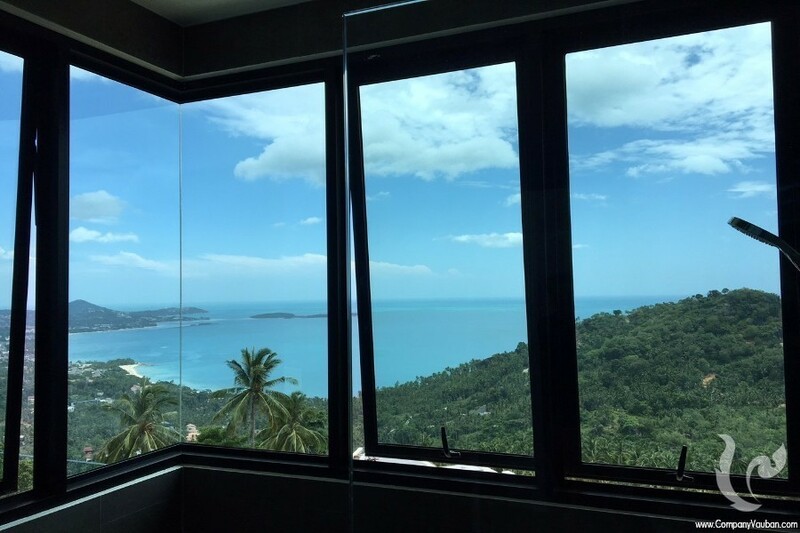 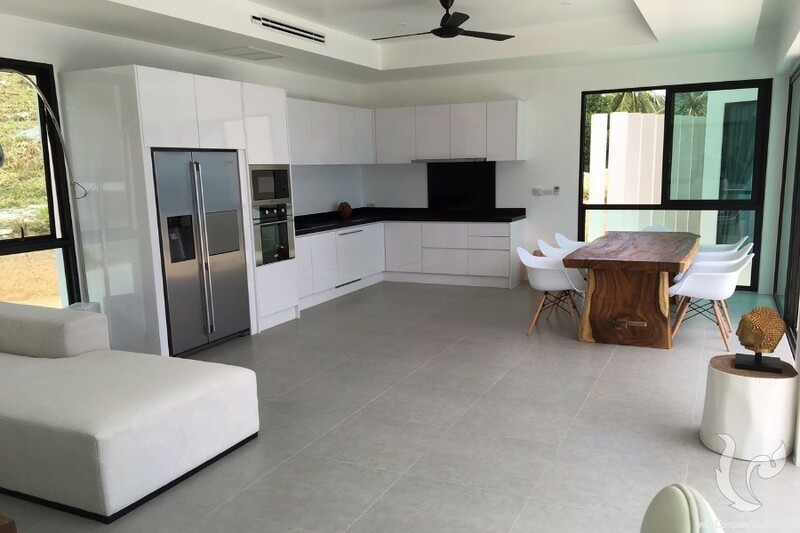 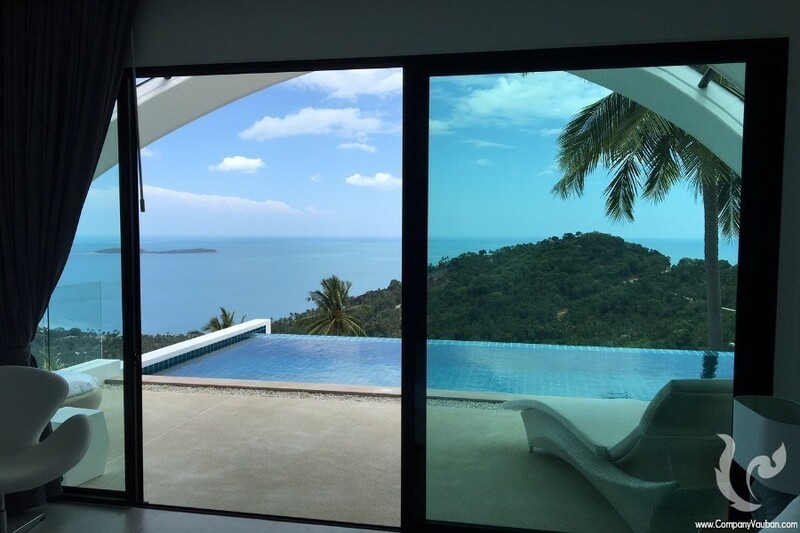 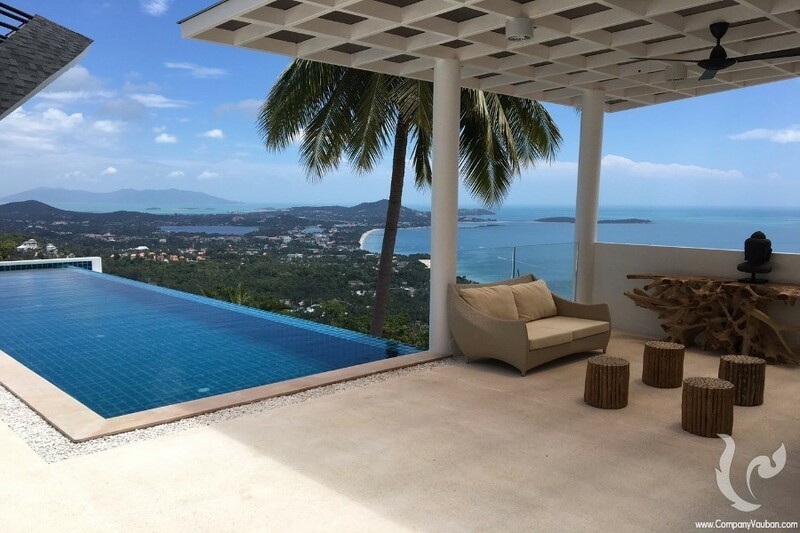 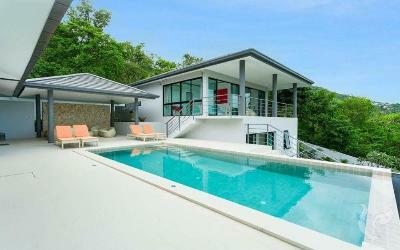 Located on the eastern shore of the beautiful island of Koh Samui, in a lush coconut grove of 50,000m2, just 500 meters from the beach. 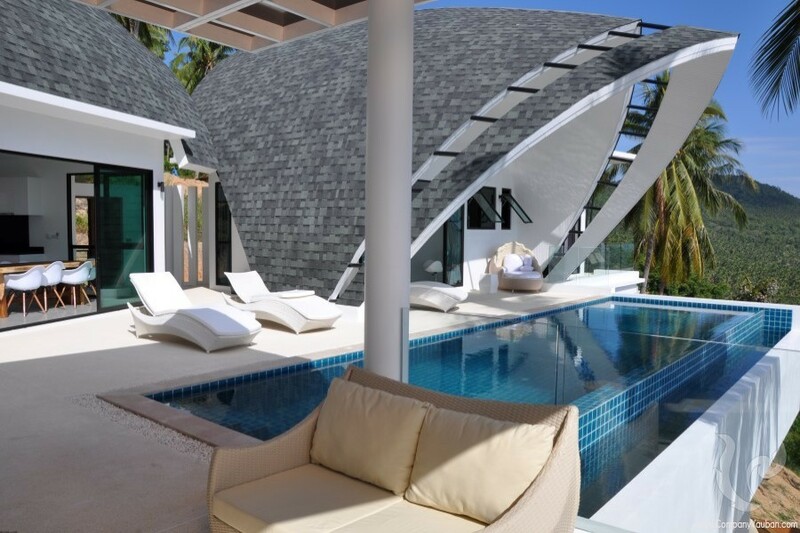 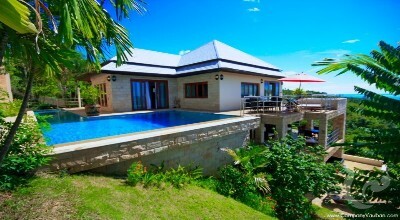 This Luxuryvilla was designed in harmony with nature and its environment, in the aims to offer its guests a sensation of tranquility and well-being. 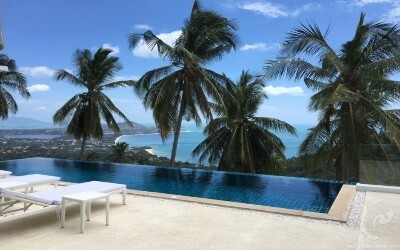 Located between Chaweng and Lamai, the tourist centers of Koh Samui, you can enjoy the fiery nightlife in Thailand’s most exclusive island.